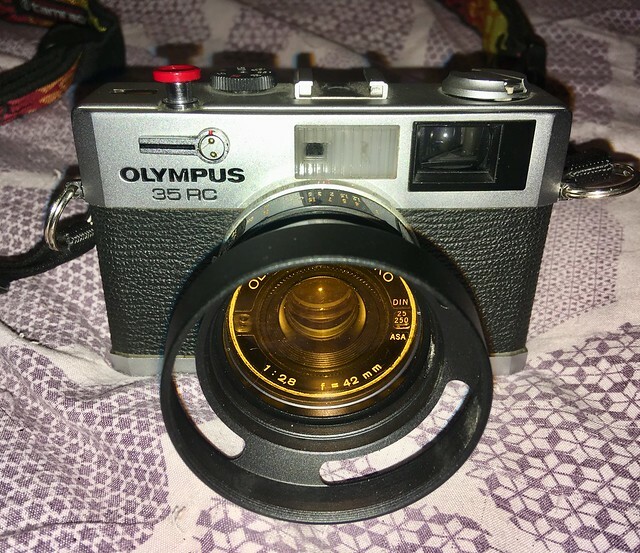 Posted: Wed Feb 21, 2018 3:48 am Post subject: My three favorite rangefinders. These have become my "go-to" rangefinder rigs. The 40mm f/1.7 glass on the Vivitar ES is very sharp. A design collaboration between Minolta and Leitz. Really nice viewfinders on the Oly RC and Canon QL-17 GIII. Lately, I've been shooting with the Oly RC. 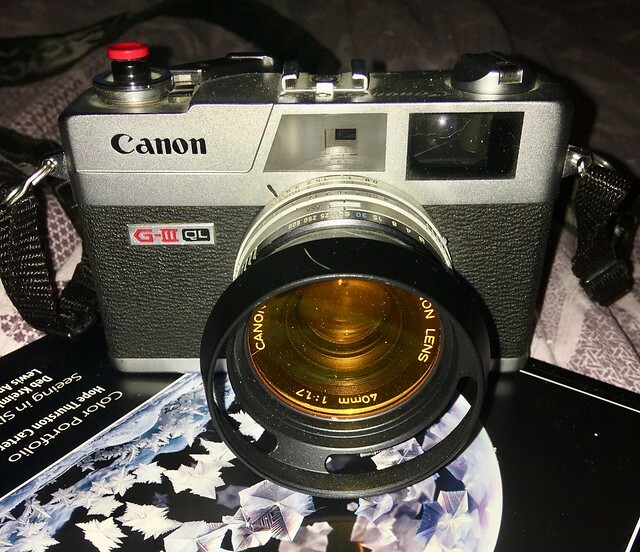 'A photograph that mirrors reality, cannot compare to one that reflects the spirit"
Posted: Thu Feb 22, 2018 4:33 pm Post subject: Re: My three favorite rangefinders. I have mixed feelings about old rangefinders. They've been unreliable or not working in my experience. I have a Minolta 7sII (dead lightmeter and frozen self-timer) of which the lens never failed me and is easily the sharpest I own, but where did you read that the lens is designed by Minolta, let alone Leitz? 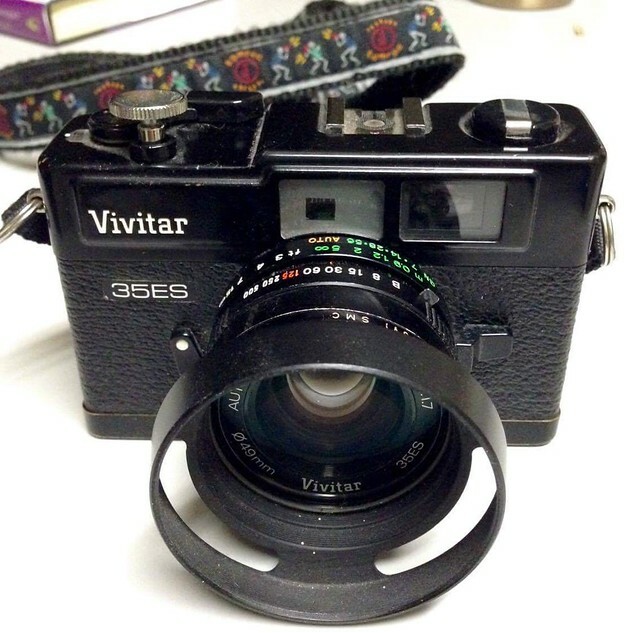 The Vivitar 35ES is a sibling of the Revue 400ES, Minolta Hi-Matic 7S-II, Prinz 35ER and Konica Auto S3. They were made by Cosina, including the lens. Which doesn't make it a bad camera, the lens is outstanding! I think you're mistaking the Minolta / Leitz CL (E) rangefinders with this one. I have read on numerous occasions, that quite a few of the older rangefinders have circuits that automatically compensate for voltage difference with batteries. Is this true? If so, are they listed somewhere?